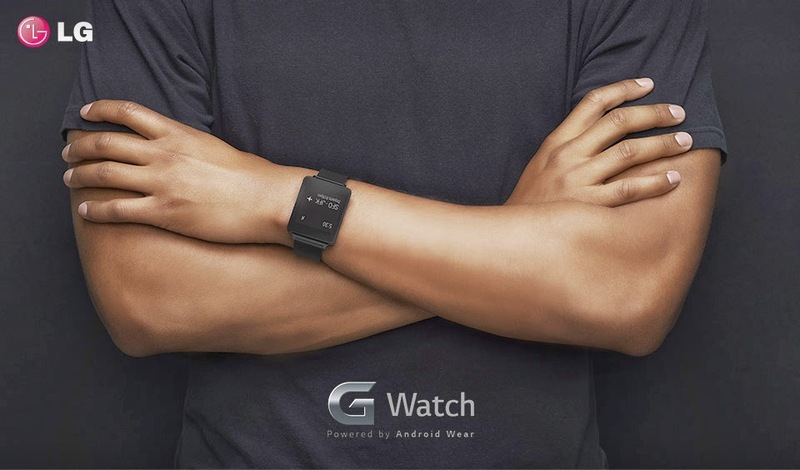 Google announced its OS for wearables, Android Wear, in march and immediately we started hearing chatter of Android wear smart watches from companies like LG. Today, LG unveiled its LG G smartwatch. The Wearables hits the markets in July. LG G watch availability was confirmed to PocketLink who were also shown the prototype as well. Although the prototype wasn’t functional, it gave us a good idea of the dimensions of the device. The device is set to be price less than £180 or €220. The smartwatch hits the UK market in July and the International availability will soon follow.